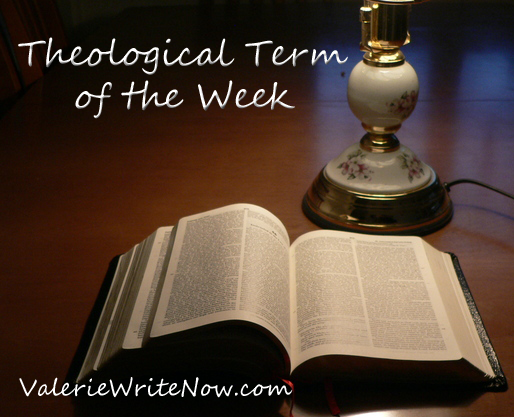 We are beginning a new category of terms this week! This week’s term: Eternal Sonship of Christ – The truth that Christ did not have a beginning of sonship at any time, either by a pre-creation act of God or by His incarnation, but that He was eternally and without beginning, the son of God. Last week’s term: Sovereignty – (Communicable, but only in a very limited measure.) – The state or quality of being totally independent, unaccountable, and unquestionable. The right and ability to do all that one purposes, without outside approval or accountability.